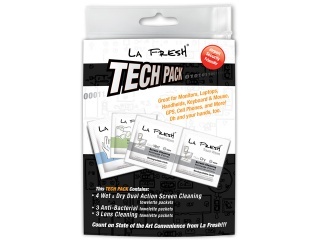 Keep all of the screens in your world clean on the road with the La Fresh Tech Pack. The zip-up bag contains individual packets of wipes that can keep cameras, laptop screens, MP3 players and other gadgets free of smudges, grime and even germs. Each bag contains four wet-and-dry duo packets, three lens-cleaning packets and three anti-bacterial packets. 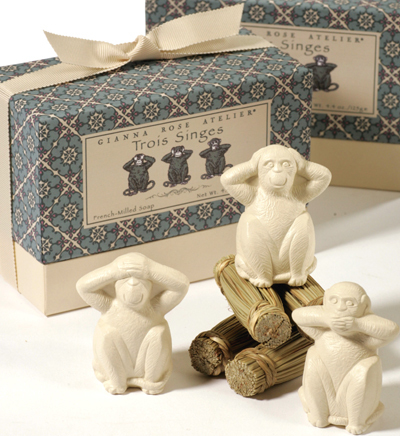 Inspired by the 17th century legend, this carved-soap re-creation of the three Wise Monkeys are creamy taupe and scented with white lychees fragrance. Cute hypoallergenic duckie sponges have a mixture of shower gel, olive oil and shea butter to leave skin soft and clean. And the mixture leads to an enjoyable bubble bath when all the work is done. This Wedding Shower Soap is made in the USA with triple-milled, all-natural essential oils with a fresh verbena/lavender scent. The bars are even custom de-bossed. 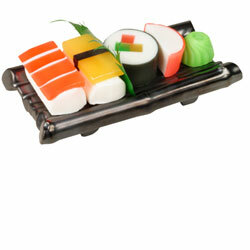 Yum...sushi soap. They even come with kamaboko and wasabi soap. 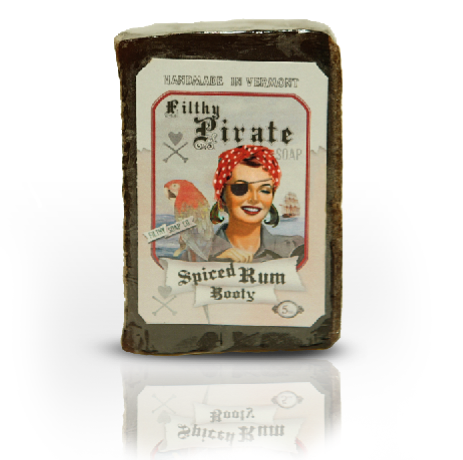 Scent free, these glycerine soaps are naturally moisturizing so they won't dry your skin out. 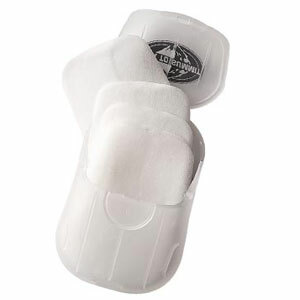 Sea to Summit Pocket Soap comes in a tiny, half-ounce plastic case (about the size of dental floss). It holds 50 super-thin leaves of soap. Just pull one out, wet your hands and you have soapsuds. 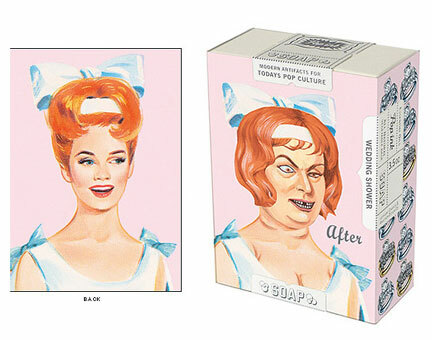 Half a strip is plenty to wash your hands. Two is good for a body wash in the woods. It works fine for washing dishes and clothes too. 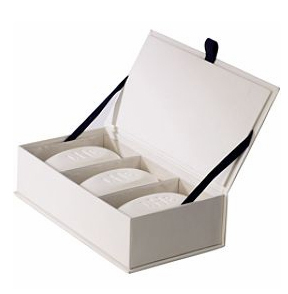 Leave your mark - with Lands' End's spiffy soap set...monogrammed with your three-letter initials. 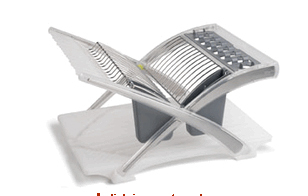 The Clean-Genuity DishRax from Chef'n is sleek, sturdy - and collapsible. The easy-to-load slots ensure plates stay upright and clips separate bowls so they drain better. Delicate stemware hang without worry in rubber prongs. This personalized duo, Fringe Monogram Soap and Soap Dish Set, comes wrapped in a pretty paper box.